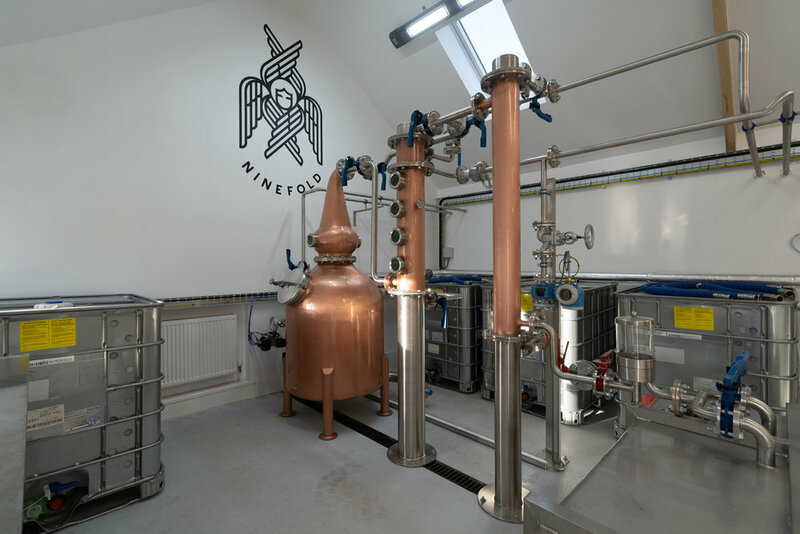 Ninefold Distillery is set to become the first small batch, craft rum producer in the South of Scotland, making rum from scratch in our copper pot still. Situated on Dormont Estate near Dalton, and housed in a beautifully converted stone farm building, the distillery will eventually produce a variety of rums from sugar cane molasses. Owned by the Carruthers family, and run by youngest son Kit, the distillery marks the latest chapter in the 450 year history of Dormont Estate in the rolling hills of southwest Scotland. From dairy to distillery, renewed life is being breathed back into the home farm. The building work is now nearly finished and we’re getting ready to install our lovely, Scottish-built copper pot still. Keep track of our progress by following the distillery on social media, and you’ll soon be enjoying your first lowland rum drams! 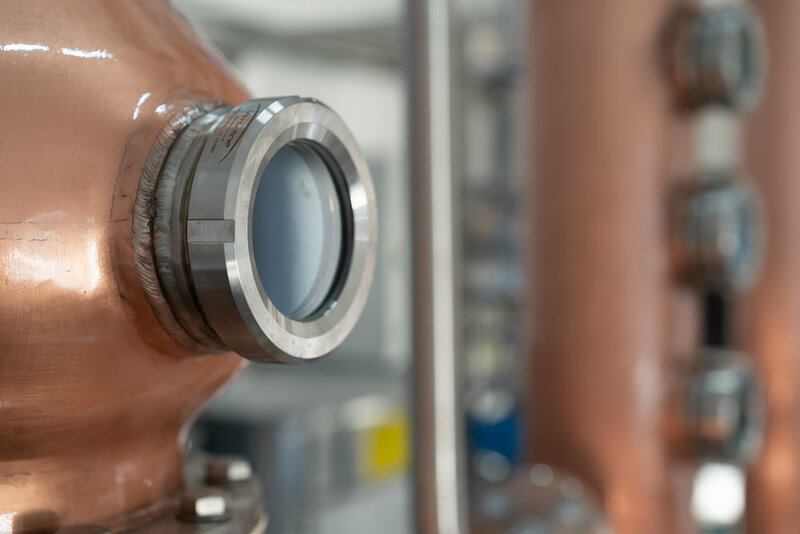 The first spirit to flow from Ninefold's copper pot still will be a light rum, perfect for your favourite cocktails. Tap into our social media feeds for the latest updates.